What is Tarragon Used for? Can You Grow Tarragon at Home? 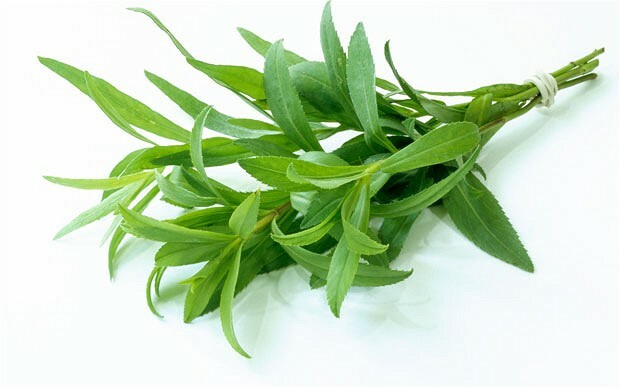 Also called Tarragon Estragon and Dragon Herb, the Tarragon plant is an aromatic and flavorful type of herb. This perennial plant is popular in French cuisine – and that’s one of the reasons why not too many people are aware of this type of spice. Tarragons can grow anywhere from 2 to 4 feet tall when fully mature. 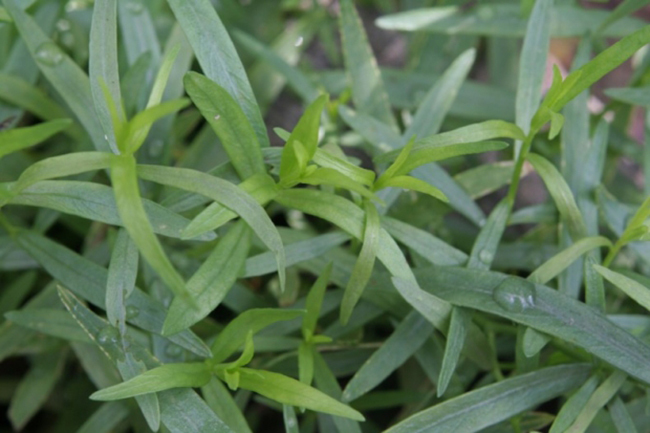 Tarragon leaves are slender in shape and they grow from the stems of the plant. As a plant, where is Tarragon grown? That’s a common question among cooking enthusiasts. Well, the Tarragon herb is a native plant in Asia, Europe, India and some parts of Northern America and Mexico. To get an idea as to what Tarragon tastes like, imagine the smell and flavor of licorice and anise herbs combined. So, yes, its aroma is pleasing and its taste is quite sweet. Tarragon is mainly used in cooking as herbs and spices. Both the leaves and stems can be used – and these can either be fresh or dried. What to cook with Tarragon? Tarragon is such a versatile ingredient that it can be used as a seasoning for meat, fish and vegetable recipes. Said ingredient can also add a delicious flavor to salads, soups, sauces, and dips. But since this type of spice loses its flavor when exposed to heat, it’s best to add it near the end of the cooking process. Aside from cooking, Tarragon can also be used for flavoring. Because of its unique, sweet taste, it can be steeped in vinegar to add a special flavoring to it. It can even be mixed in with tea – thus making a cup of tea more flavorful and healthy as well. There are 3 types of Tarragon. While they are basically the same type of plant, their tastes are quite different from one another. 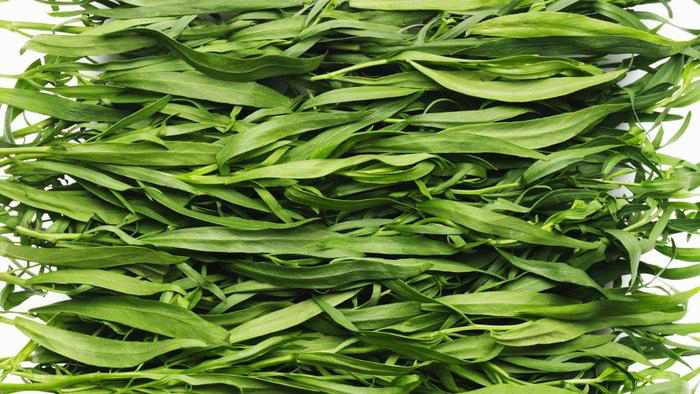 This type of Tarragon has a balanced and delicate flavor. It’s the one most commonly used in French cooking because its flavorful taste adds a unique kind of sweetness to a dish. With its bittersweet taste, most people don’t appreciate this type of Tarragon, especially when the French Tarragon is available. It’s not as sweet as the French variety since its tastes peppery. It is also less aromatic than the French Tarragon. Although this variety can be used as a French Tarragon substitute, it doesn’t taste (and smell) as good. In fact, the Russian Tarragon has a more flavorful taste than this variety. Since Tarragon is a medicinal plant, it can be used as health supplement and treatment for ailments as well. It is high in vitamins and minerals – just like most plants and vegetables. Listed below are just some of its many health benefits. Antioxidant – As an antioxidant, this herb can combat free radicals that damage the cells inside the body. 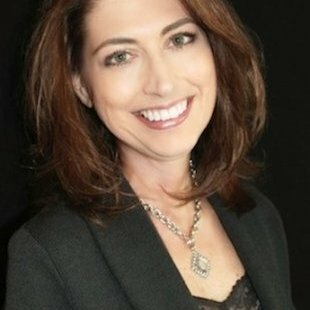 Depending on the severity of the case, it can either decrease the damage or stop further damages. 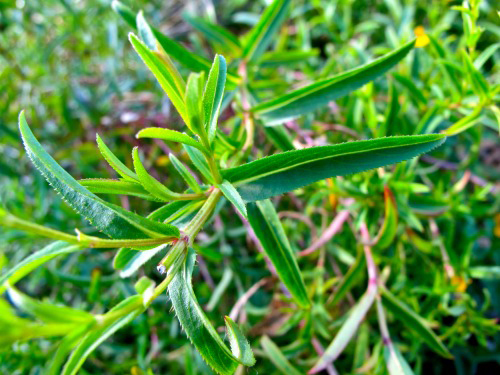 Digestive Health – The vitamins and minerals present in Tarragon promote natural digestion. People suffering from constipation will benefit from taking this herb. Heart Health – It is high in potassium and can aid in maintaining a healthy heart. Appetite Stimulant – As a food supplement, it helps in stimulating a person’s appetite. Sedative – It has stress relieving effects and promotes good night’s sleep. What to cook with Tarragon? Whether fresh or dried, you can add Tarragon to a lot of recipes. Below, you will find some recipes that you might want to try out to make use of this herb. Tarragon works well for chicken recipes. If you want to make an authentic French cuisine with Tarragon, you can make a French Tarragon chicken dish. Click here to watch a video on how to make this recipe. Tarragon also tastes good on fish recipes. If you like baking fish, you can use it to season baked salmon (and other types of fish). You can watch a video on how to cook Baked Salmon with Tarragon by clicking here. This versatile ingredient also works well with vegetable and pasta recipes. For a special Mushroom, Leek, Tarragon pasta recipe, click here (video). Remember, Tarragon belongs to the lettuce family – and we all know that lettuce is a great ingredient in salads. Well, it’s the same thing with Tarragon (you can use it fresh or as seasoning). For a delicious Lobster Potato Salad recipe, click here (video). What is Tarragon Sauce? It’s a tasty type of sauce, to say the least. Knowing how to make a Tarragon Sauce will allow you to make different types of recipes. 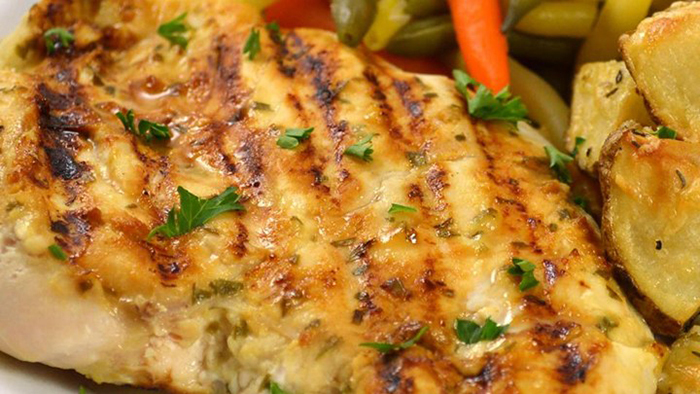 You can use Tarragon Sauce as toppings on chicken recipes – this sauce will even complement plain chicken breast. You can also use Tarragon sauce on steaks and fish recipes. Here’s a simple recipe on how to make this delicious sauce (video). Creating French-inspired dishes usually requires the use of Tarragon. 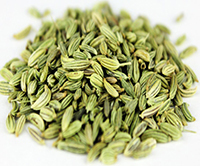 Click here to buy a bottle of dried Tarragon leaves. If you run out of Tarragon and are asking yourself, “What can I substitute for Tarragon?” – you can try the spices listed below. These substitutes will somehow imitate the true essence of Tarragon. For people who don’t really appreciate the taste of Tarragon herb, removing it from the recipe will work just fine (minus the true French cuisine taste, of course). The spices listed below will also work as substitutes – but instead of having French profile, the outcome of the dish will have more of Mediterranean taste. Reminder: Take note of the measurements when using fresh and dried Tarragon leaves. 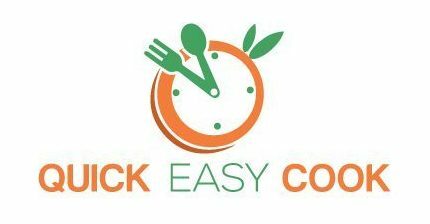 Since dried is more flavorful than fresh, less is needed when only dried herb is available. In general, 1 tablespoon of fresh (chopped) Tarragon leaves is equal to 1 teaspoon of dried Tarragon leaves. Now that you are more aware of the benefits and uses of Tarragon, you might want to consider growing a Tarragon plant yourself. And of course, you can – in fact, can either grow Tarragon outdoors or indoors. Note that French Tarragon is difficult to grow from seed. 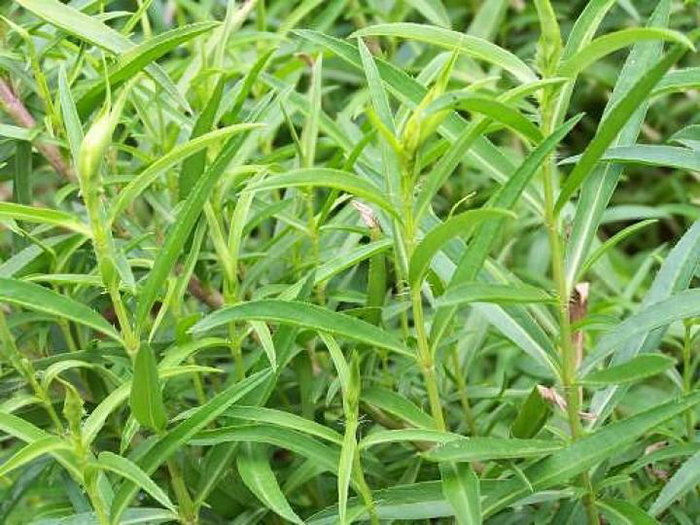 However, Russian Tarragon can be easily grown from seed – as they are less sensitive and more flexible to their environment. Still, buying already grown Tarragon plants are easier to care for. This way, all you need to do is replant them. Since Tarragon is a perennial plant, re-planting them during the spring season will give them more chances of survival. You can separate root cuttings that have grown shoots of the plant and replant them to another location. When planting several Tarragons, they should be spaced apart (about 2 to 3 feet apart) to give them room to grow. 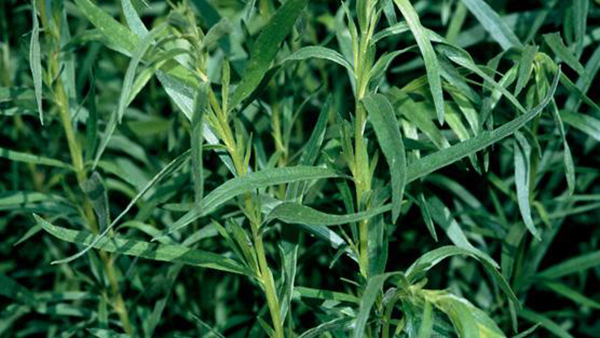 Caring for your Tarragon plant includes pruning, as this will encourage more branches to grow from the plant. During winter, it’s also advisable to place mulch around Tarragon plants to protect them from cold. Harvest regularly to benefit from the plant and to encourage it to become healthier as well. You can freeze fresh Tarragon cuttings and you can store dried Tarragon leaves in airtight containers. 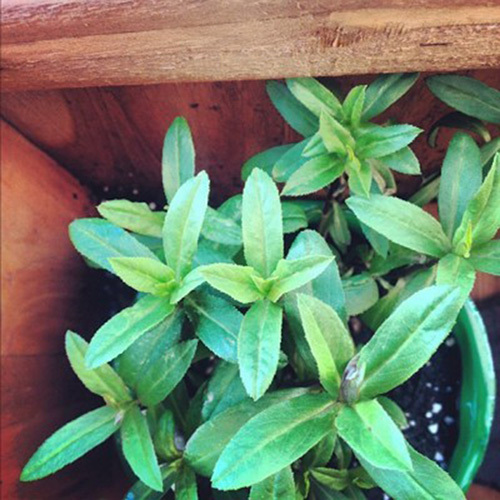 If you don’t have enough space outdoors, you can grow Tarragon plants inside your home. 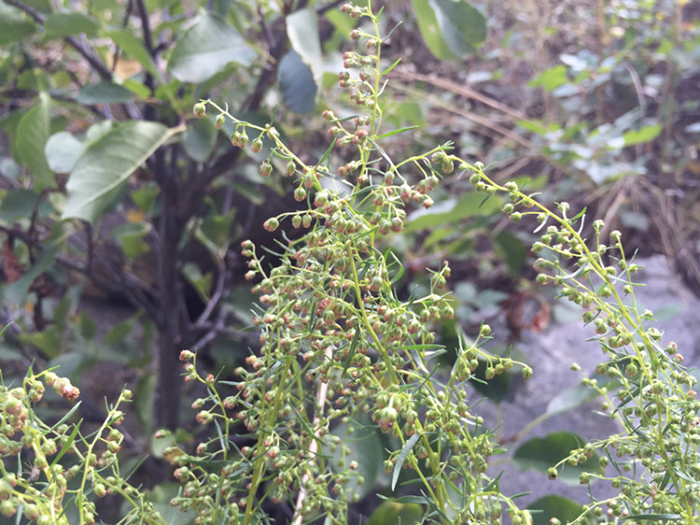 Keep the pointers below in mind to ensure success in growing this plant. Since Tarragon needs sunlight, position the pots near windows. Exposure to sunlight for about 6 to 8 hours per day is ideal. Proper drainage is needed. Clay pots make for ideal planting containers as these can absorb excess moisture from the soil. Anticipate aggressive root growth from this type of plant – they need to be planted deep (about 12 inches deep into the soil). Good soil is needed as plants get their nutrition from the soil. You can also add some sand to the soil mixture to promote proper drainage. You can now consider yourself an expert in Tarragon as you already know its uses, benefits, cooking and medicinal importance. In fact, you also know how to make delicious Tarragon recipes now, right? You can even start growing your own Tarragon plants at home by following the instructions in this post. Indeed, Tarragon spice is such a versatile ingredient that you will want to use it and experiment with it. And because of its health value, you will actually do your body a favor by using it a lot. I actually use it in recipes that don’t really call for it. Well, that’s just about it. 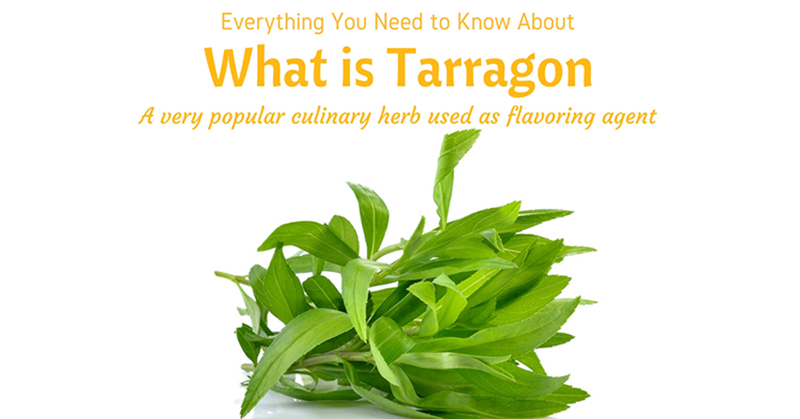 Let me know if you have other Tarragon trivia – so that I can add the information to this post. And don’t forget to hit share so that other cooks will discover this wonderful type of herb, too.